Save Thousand$ • Over 1 Billion SOLD! SELLERS BEWARE! DON'T LET THIS SIGN COST YOU THOUSANDS OF DOLLARS! SEARCH LISTINGS OPEN HOUSES WHY WAIT FOR THE WEEKEND? SEARCH OUR DATABASE OF FSBO LISTINGS. 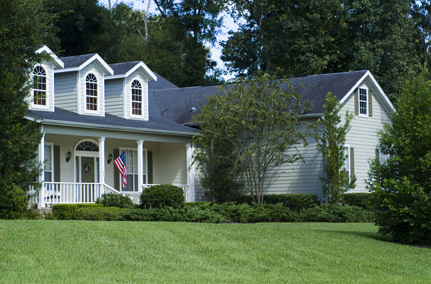 SAVE THOUSANDS OVER MOST BROKER LISTED HOMES. 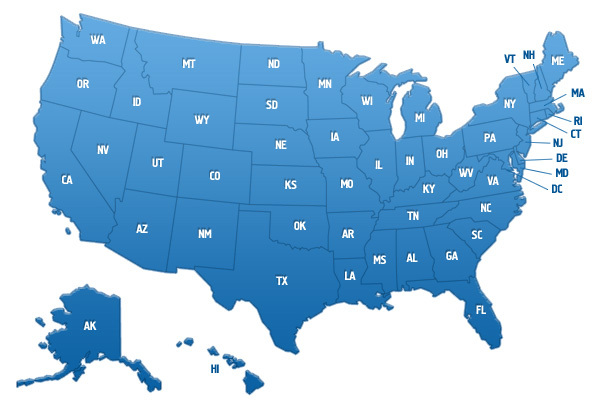 FIND YOUR STATE & MLS GET STARTED NOW! BE SEEN BY MILLIONS & SAVE THOUSANDS! LIST ON THE MLS FOR A FLAT FEE AND SAVE. Our customers are our best salespeople, and they always have been.When we started out in 2001, we noticed that our earliest customers became fanatical supporters. They started sending us unsolicited letters, and it became clear to us that their words were much more powerful than anything we could say ourselves. 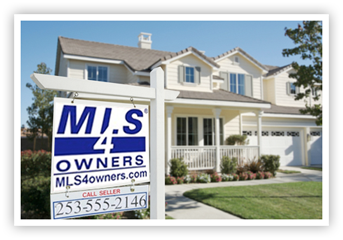 We would just like to say how happy we were with the sale of our home using MLS4owners.com. Everything worked out so well and we were amazed at how easy the entire process was. When we had questions, they were quick to respond! We have told many of our friends, family and neighbors about how impressed we were with their services! We would definitely use them again. I was impressed at your customer service, it was professional and prompt. After experiencing 'FOR SALE BY OWNER" I was braced to be treated like a cheap date, but to my supreme surprise, I was treated like a business woman who wanted to market her home and put the money in the places I felt would do the most good. Your company was just one of the vehicles. I believe that good businesses last through "word of mouth" not who advertises the most. I happen to have, for the most part, business people in my circles. These are people who want to be in charge of their destinies. Your company enabled that to happen. I am quite pleased with the service you provided and will spread the "word of mouth", as well as use you, when needed in the future. This is the second home we have sold with your company within the last 6 months. Very impressed with your company and how it helps owners try and sell a home themselves, will recommend to anyone who is looking to sell their home. Thank you for your help and support! Wow, you (as always :) are sure on top of everything! This is the 3rd time I have used MLS4owners to sell a home. Each time have had an absolutely excellent experience! You offer a great service. I will continue to recommend your company at every opportunity. Many thanks for the support, expertise, and follow through.